Are you a writer always on the lookout for resources to supplement your writing? Do you enjoy discovering new writing tools that can speed up your creation process? If finding sweet treats to add to your writer’s arsenal puts a gleeful glint in your eye, you might want to dig into the following mobile apps for writers. If you add only one mobile app for writers to your iOS device this year, Notability will likely be a contender for the top spot. This multi-function app lets you add notes and sketches to a wide variety of content. You can add notes to PDFs, contracts, ebooks, essays, and images. You can create audio messages with this app and add notes to your recordings. Whether you want to capture and image and annotate it with a funny message or you want to write an essay with highlighted notes in the margin, you can do so with the Notability app. 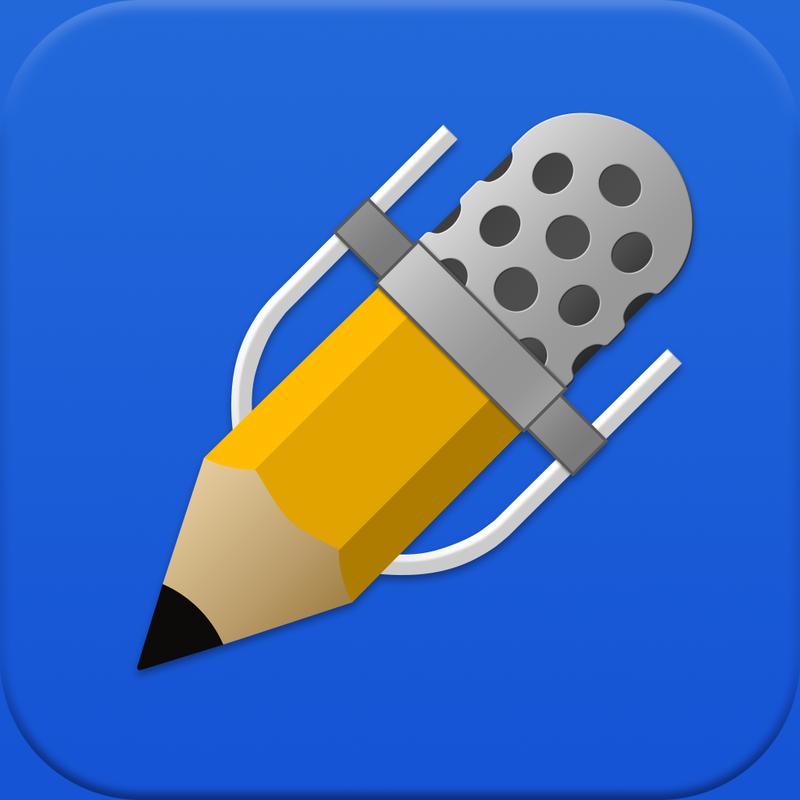 It’s no wonder that Apple editors voted Notability as one of their top productivity apps. If you want a writing app that also helps you to become a better writer, Writer Pro is a must-download option. This essential productivity app not only lets you take notes, but suggests corrections as you type. The Writer Pro app will offer suggestions to replace questionable verbs in your sentences, suggest nouns that you might want to replace, and even highlight words that you have used too often. 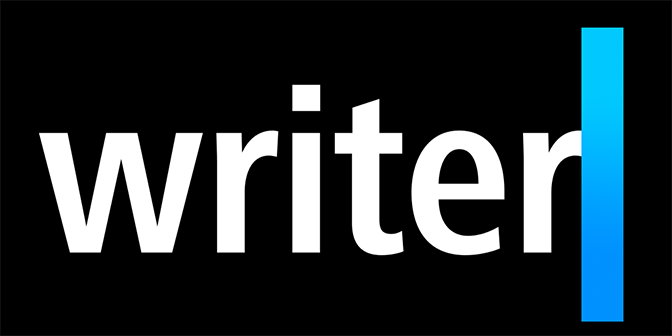 Writer Pro offers an iCloud interface so you can sync your content creations across multiple Apple products. 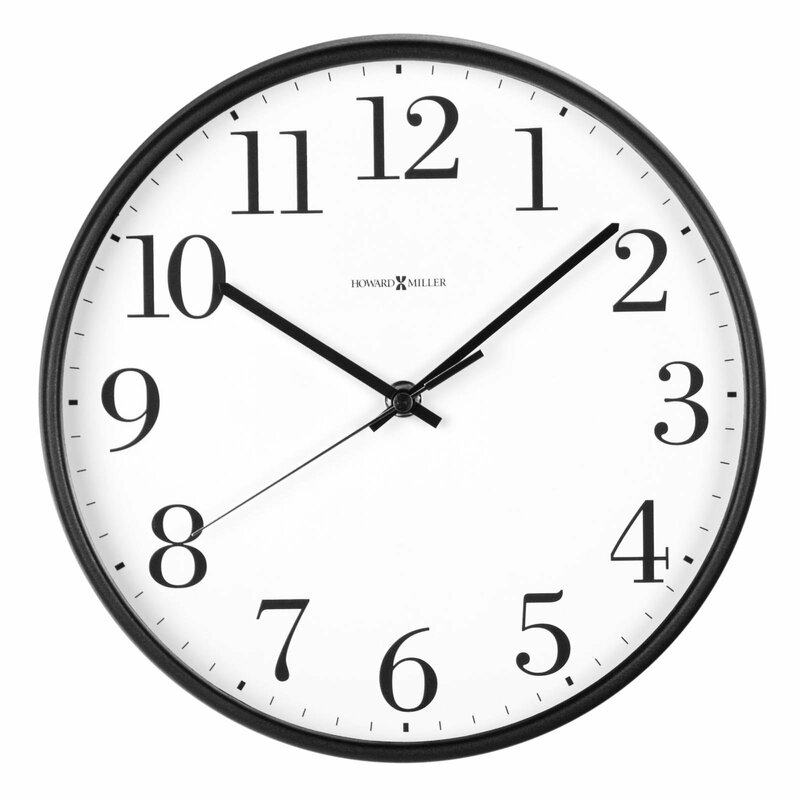 Writer Pro lets you track your total word count and elapsed reading time too. 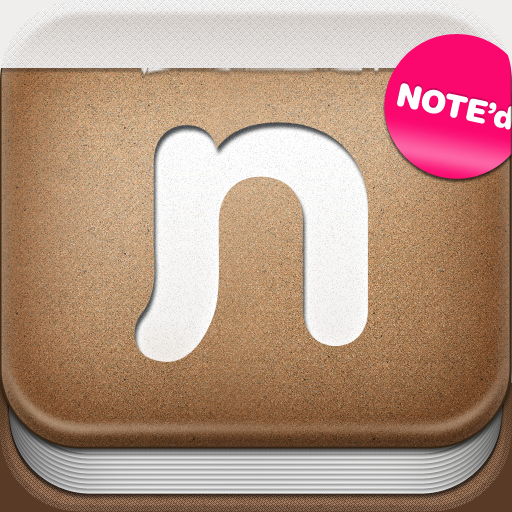 If you want a basic note-taking tool without any other distractions, the Noted app is definitely worth investigating. This app lets you create basic notes in multiple colors. You can view numerous notes at one time by pinching your touch-screen. Notes created in the Noted app are sharable to social media sites like Facebook and Twitter. Do you think you will be adding any of these iOS apps for writers to your toolbox of content creator resources? Do you have any other writing apps that you find particularly useful? Thanks to mobile technology, writers can now write and upload content anywhere they can find an Internet connection. With handy writing apps available, that creation process is now even easier.